St. Charles de Percy is a village 44 kilometres south-west of Caen. Take the N175 south-westwards from Villers Bocage; after 5 kilometres take the left fork, the D577, towards Vire. After 15 kilometres, go through the little hamlet of La Ferroniere; turn left onto the D56 and right again after a few hundred metres. 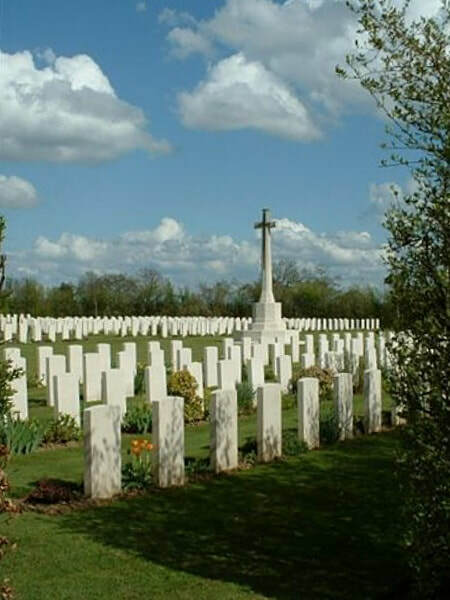 The War Cemetery will then be found on the left hand side. The Allied offensive in north-western Europe began with the Normandy landings of 6 June 1944. 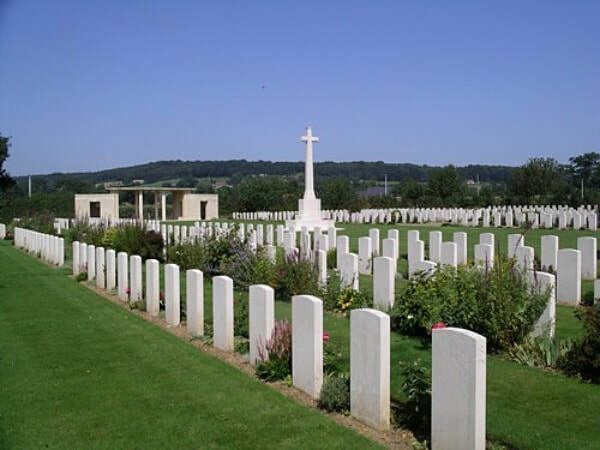 St Charles de Percy War Cemetery is the southernmost of the Normandy cemeteries. 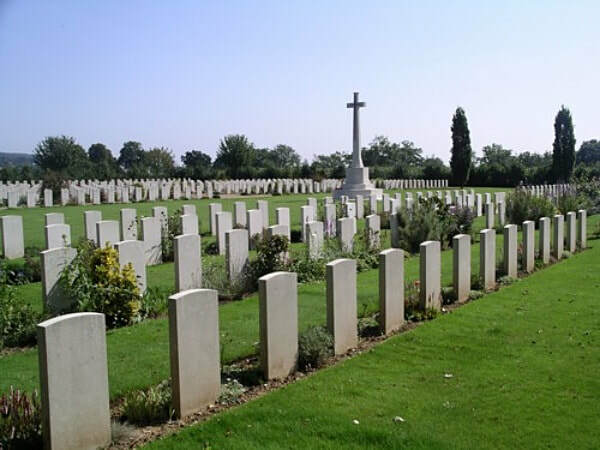 The majority of those buried here died in late July and early August 1944 in the major thrust made from Caumont l'Evente towards Vire, to drive a wedge between the German 7th Army and Panzer Group West. 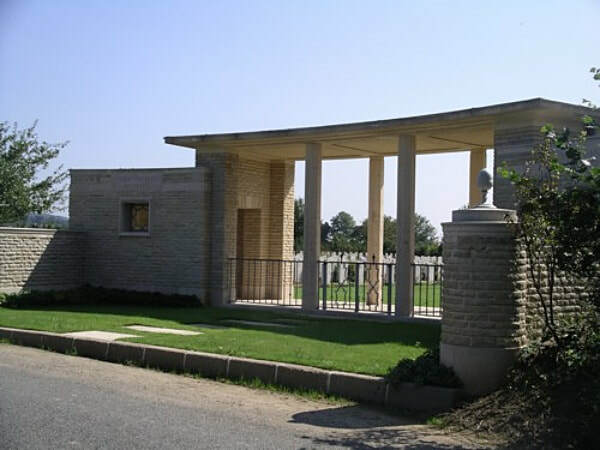 The cemetery contains 809 Second World War burials.